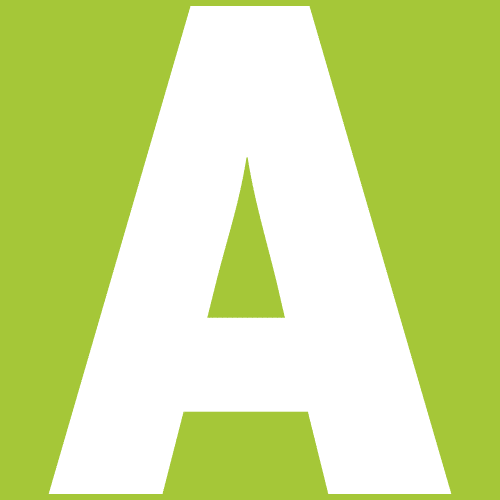 Is the position of number one Android manufacturer up for grabs? Samsung has been the runaway leader for some time, but is having a tough year. The company’s profits are down 20% amid reports of lower than expected sales of the Galaxy S5. Samsung will hoping the Note 4 turns things around. Yet despite this, the S5 is still the biggest selling Android phone of the year. LG recently announced that sales of the G3 would pass ten million, the fact is that the S5 passed that number in just 25 days. Still, the feeling is that Samsung’s peak may have gone. And that opens the door for some of its big name rivals to step in. Sony’s total sales for the last financial year amounted to 40 million.That’s modest in comparison to Samsung’s ambitions, but the numbers are on the rise as is the quality of Xperia smartphones. 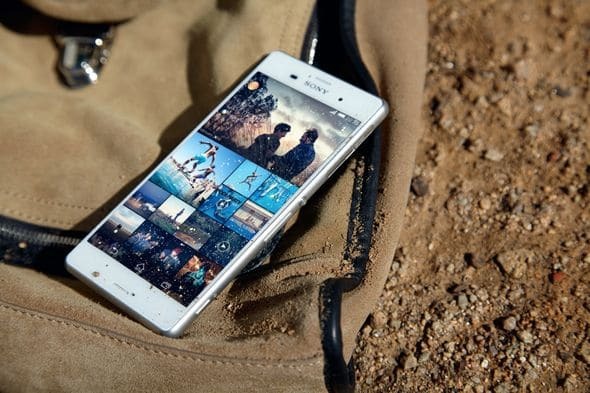 With the launch of the Xperia Z3 (and its smaller companion, the Z3 Compact), Sony has a potential hit on its hands. Is it a better bet than the Galaxy S5? Let’s compare the specs and features of the two flagship Android phones. Both phones are almost identical in both size and weight but are vastly different in the flesh. The Xperia Z3 is a combination of glass and plastic with a metal frame. It’s monolithic, in classic Sony style, but with more rounded edges is less severe than the previous high end Xperias were. The Galaxy S5 is a design that can now be described as ‘old school Samsung’. The company has embraced metal on the Note 4 and Galaxy Alpha, but the S5 is all plastic. Some of the criticism of this elsewhere online has been overstated as the phone does feel solidly built. It just doesn’t feel especially premium. Both devices are ruggedised against water and dust. The Z3 is IP68 certified, which means it can survive for up to 30 minutes in 1.5m of water; the S5 is IP67, which means 30 minutes in a metre of water. Sony’s implementation is more elegant with discreet flaps covering the various ports, compared to an unwieldy cover on the USB port of the S5. There’s little to choose between the Z3 and S5 when it comes to the basic specs. The processor is the same, with Sony opting not to take advantage of the availability of the Snapdragon 805 chipset. The Z3 has an extra gigabyte of RAM, which may or may not have any real world benefit. If nothing else it should guarantee that future Android updates will be able to run on the phone. There’s around a ten percent difference in battery capacity, with the Z3 coming out better. We’ll have to wait to see how Sony fares in this department, but with both devices sporting an ultra powering sing mode designed to keep the phone running even when the battery drops to critical levels, we’d imagine the difference between the two will be negligible. A full day between charges should be doable on either handset; longer with more moderate usage. In the area of displays the Z3 and S5 illustrate the different approaches of their manufacturers. The Z3 has an IPS LCD display, with Sony emphasising how bright it is even under sunlight. For the S5 it’s a Super AMOLED, with a wider colour gamut producing vivid images. In both cases the screens will be outstanding. For most, the difference will come down to personal preferences. For many users it will scarcely matter, with the differences not becoming apparent unless you put the devices side by side. Both phones run a skinned version of KitKat, and it’s safe to say both handsets will be updated to Android L in due course as well. Sony’s skin is lighter and more Android-like than Samsung’s. The UI is, broadly speaking, built to complement Android. Mostly the tweaks Sony makes to the software revolve around bundling its assorted apps and services, such as its various content stores as well as connectivity tools for use with other Sony devices. If you’re a big Sony user then this does add value. If not, it doesn’t, but is unobtrusive enough to be easily ignored. The software on the S5 is less full-on that it was on the S4 a year earlier. Samsung has also begun the process of refining it, and toning back many of its excesses. The UI, as a result, is closer to Android than ever before, while still retaining a distinct Samsung look. The software is crammed with Samsung’s S-branded apps, many of which replicate features that are already in place through the standard Google apps. The gimmicky gesture controls that were a major part of the software on the S4 are still here, although it’s telling that they have been pushed right into the background. Again the two manufacturers take different approaches to photography on their phones. Sony uses a larger sensor (1/2.3” compared to 1/2.6”) and more megapixels (20.7MP compared to 16MP), but it produces smaller images by default. The Superior Auto mode on the Xperia Z3 uses the oversampling technique similar to that used by Nokia on its PureView cameras. It takes several pixels and combines them into a single, larger one. This has the effect of reducing noise, and producing cleaner images in low light conditions. The Xperia Z3 can also shoot at ISO3200—a first for a smartphone camera. This further improves low light shooting, though higher ISO shots also typically contain more noise—or more evidence of noise reduction. For Samsung the main focus is primarily on faster auto-focus (and given the absence of equal claims by Sony we’d expect the S5 to win out here), as well as a mass of shooting modes, including a selective focus mode for creating fake bokeh effects. Sony has one unique feature that no other smartphone maker can match. 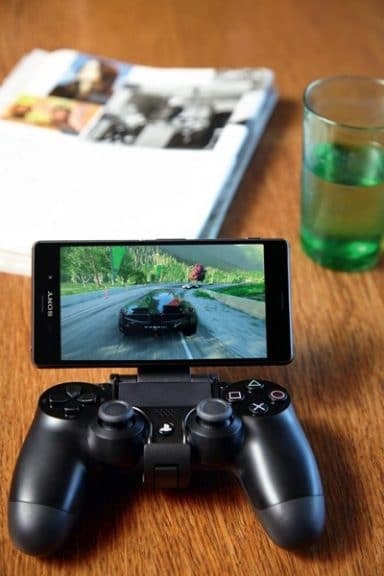 It’s called PS Remote Play, and it means you can play PS4 games on your Android phone. The idea is that if your Z3 is connected to the same wi-fi network as your PS4 you can stream games from the console to the handset, controlling the games using a standard DualShock4 controller. As a result you can play games in any room in the house. This could be one of the Z3’s trump cards. If you’re a PS4 owner looking to buy an Android phone, this feature alone is likely to make the Z3 a compelling choice. The Galaxy S5’s main extra feature is S Health, a suite of health tools that includes a heart-rate sensor located on the rear of the device. Both S5 and Z3 have a series of smartwatches for fitness and general lifestyle that they can connect to as well. When comparing their features directly, it’s striking just how many similarities there are between the Xperia Z3 and the Galaxy S5. In terms of raw specs, display quality, battery life and size we’d argue there’s precious little between them. Spec watchers may indeed be a little disappointed that Sony opted not to push things in this area, only being able to match what Samsung did almost six months ago. That said the Xperia Z3 does look a very attractive device. With a beautiful design (and robust build), what promises to be an excellent camera, and some of its extras including the PS4 support it looks like a handset that will deliver a mature, fully formed Android experience. If you’re looking for a move away from Samsung, this may be the phone to choose.